Set in the heart of Cincinnati and connected to the Duke Energy Convention Center, the newly transformed Hyatt Regency Cincinnati reigns supreme amongst downtown hotels. 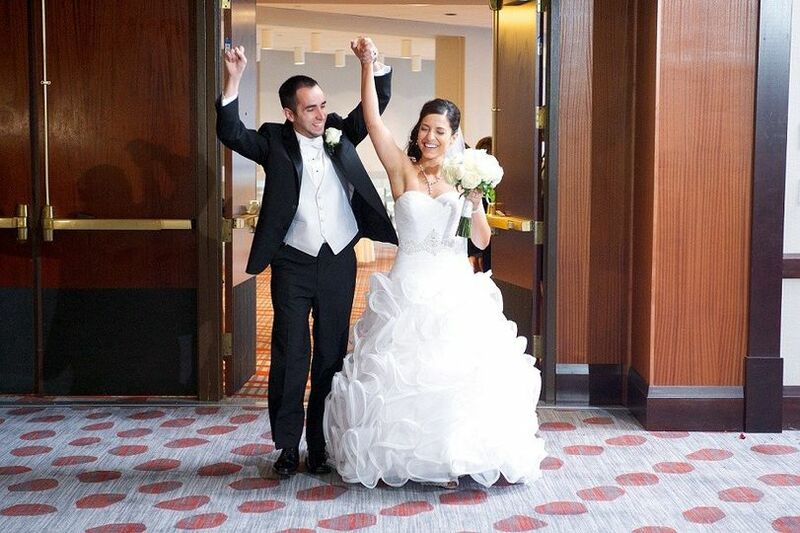 For sophisticated and elegant couples, the Hyatt Regency Cincinnati is an ideal choice for celebrating the most important day of their lives. 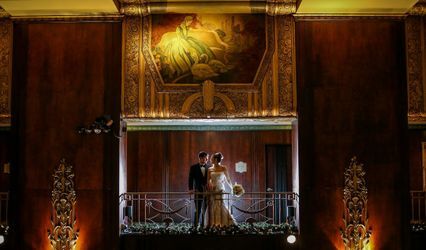 - Regency Ballroom: With 14,219 square feet of lavish space and elegantly decorated interiors, the Regency Ballroom is the largest ballroom in Cincinnati. 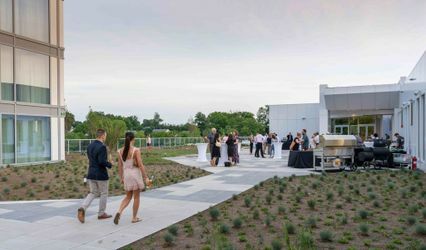 This space can accommodate 2,000 guests for a reception and 1,200 guests for a formal seated dinner. 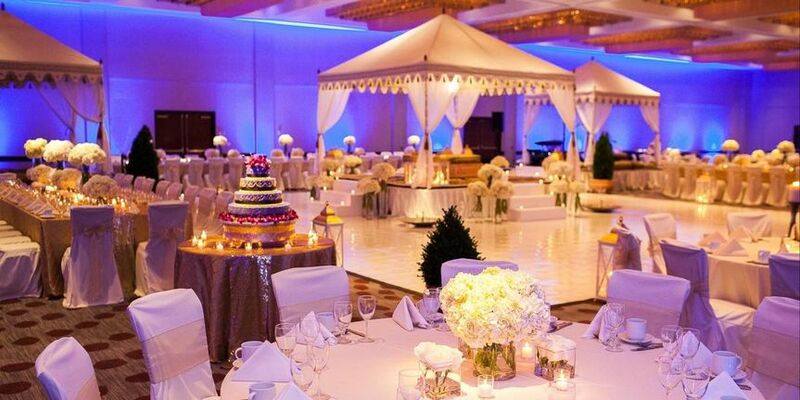 The ballroom can be divided into various sections to host smaller gatherings of up to 150 guests. 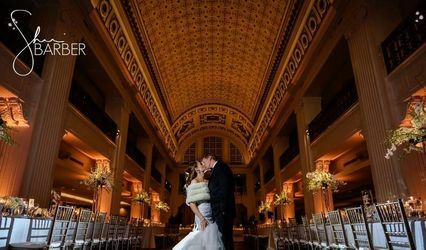 - Ballroom Foyer: This ballroom features 7,700 square feet of event space and has the capacity to host a reception for 1,000 guests. - Findlays: Findlays is a new room added during the hotel’s $23 million renovation. 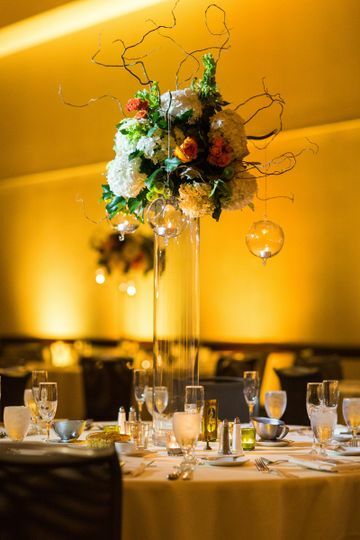 Featuring large windows overlooking the streets of downtown Cincinnati and 3,500 square feet of space, the Findlays room can accommodate up to 150 for reception and 100 for dinner. 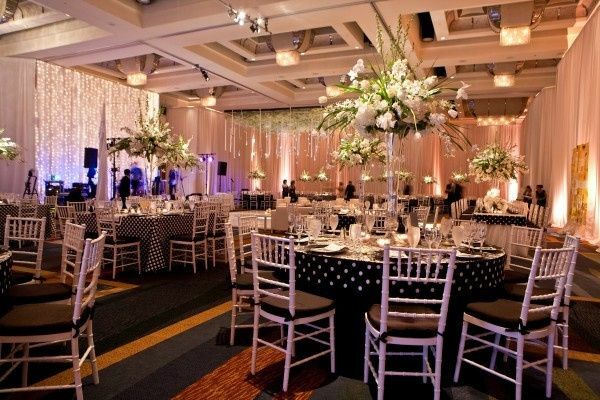 - Sungardens: This private room is a versatile space with views of downtown. 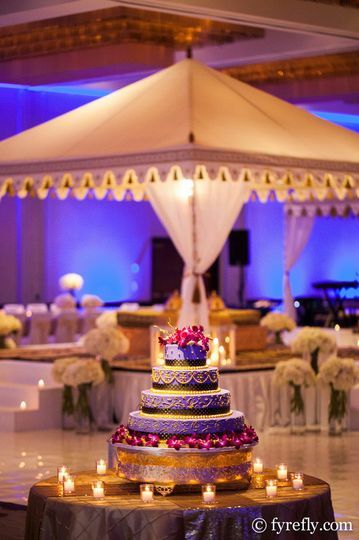 It can be used to host wedding ceremonies and receptions. - Private Dining Room of the Red Roost Tavern: This space is ideal for an intimate gathering of up to 14 people. 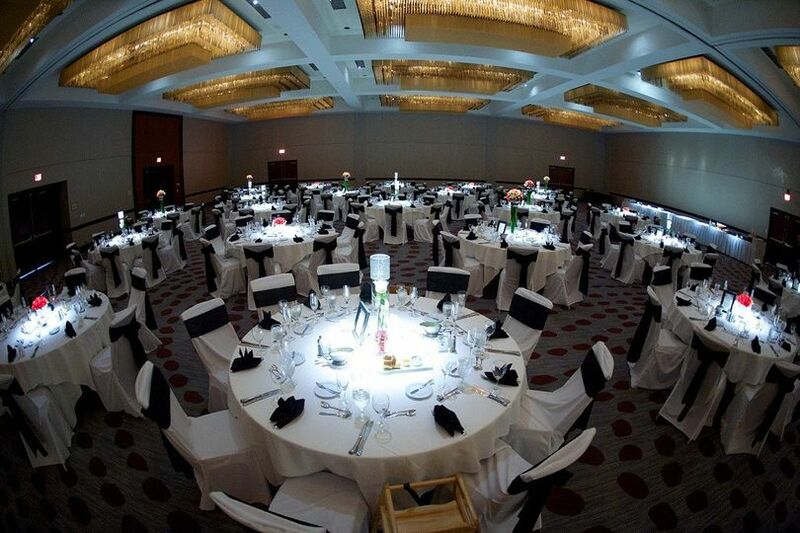 The superb catering packages at Hyatt Regency Cincinnati are designed to delight a variety of tastes. The hotel’s award-winning chefs serve a wide variety of plated dinners, buffets, specialty stations, and displays. Hyatt Regency Cincinnati offers special room rates for overnight guests. The newly renovated, luxurious guestrooms have generous amenities and expansive views of the city or the river. Hyatt Regency Cincinnati also features an indoor heated pool and 24-hour gym access. Located near the Cincinnati Convention Center, Hyatt Regency Cincinnati puts you in the epicenter of all the downtown attractions. 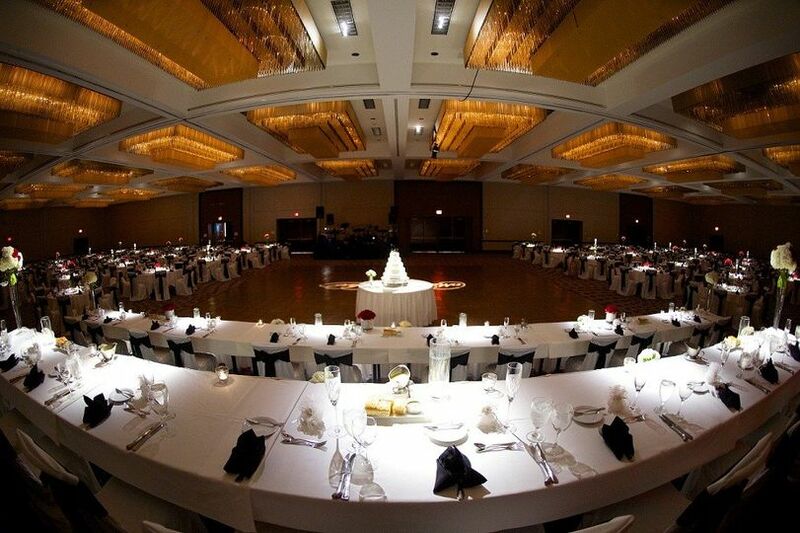 The hotel services weddings throughout the local area, including Northern Kentucky, Dayton, and Cincinnati. The venue is approximately 14 minutes away from Cincinnati/Northern Kentucky International Airport. The entire staff was amazing to work with. The food was great! We only got a room block for our wedding and didn't really use the hotel for any other services. The representative assigned to our room block was polite and responsive. The room that we stayed in for our wedding night was gorgeous and there were chocolate covered strawberries and champagne provided for us! I will say though, since our stay there we have received far too many emails from the Hyatt! Truly regret having my daughter's wedding there. My experience from planning the wedding, on the wedding day and after the wedding were totally disappointed. The wedding coordinator's lack of response to my needs during the planning was frustrating. The coordinator was sick two days before the wedding and she wasn't present during the wedding. It's hard to communicate a year of wedding planning to the replacement coordinator two days before the wedding. The new coordinator was not even going to be there on the wedding day. Surely things didn't go well as planned since there's no wedding coordinator to oversee the event. The lighting in the room was very dark (barely can see the people in the party), the steak and salmon were tasteless and dry and my table didn't get served the food until my husband asked for our food, the wine wasn't offered until the guests asked, most of the decorative mirror on the table were broken so they couldn't be used. Hyatt should be embarrassed with the quality of food they served my guests. Several of guests came to me after the party and shared they thought about the food and the wine. Thankfully the guests were still having a great time. The one star is for the quick response of the wedding coordinator before I signed the contract. Once I signed the contract, all went down the hill. 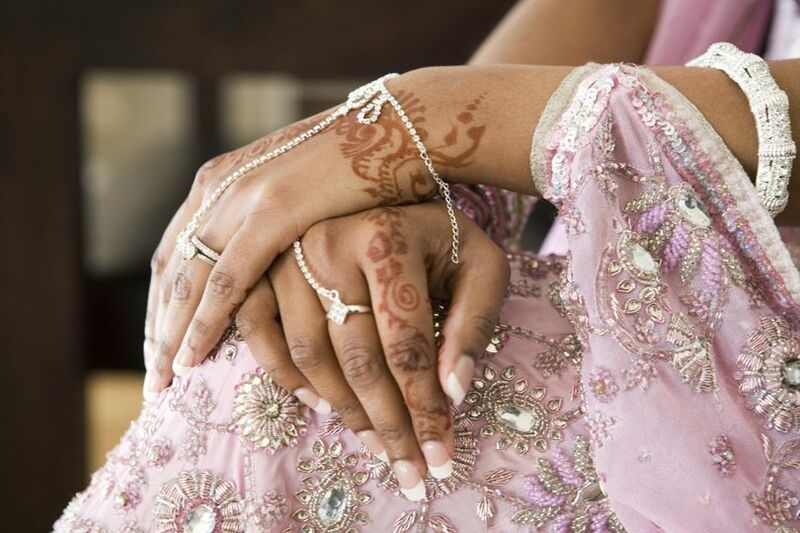 After the wedding expenses are paid, the Hyatt honeymoon passport points were not rewarded properly and promulgated and mentioned in the contract. I had to send several emails and made several calls. Even 3 weeks after the wedding, it has not been all rewarded yet!